The special smell of home-made playdough still brings back fond childhood memories for me. 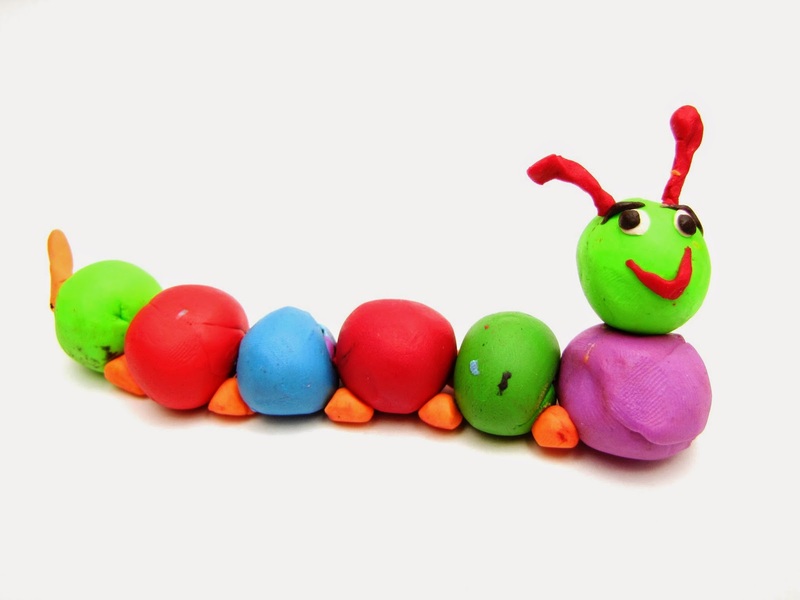 Although you can now purchase Playdough in a rainbow of colours, part of the fun of homemade playdough is the anticipation and process of making it, as well as deciding what colour to make it. 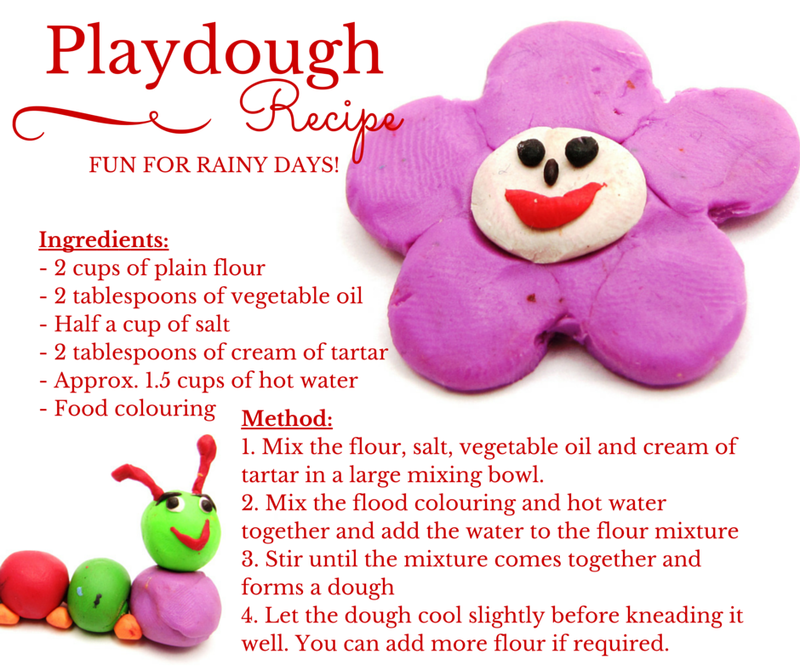 This playdough recipe is quick, inexpensive, and easy to make with the kids (especially on a rainy day when you're looking for an indoor activity). This would also be a fun thing to include in a party bag (instead of heaps of lollies). Just seal a ball of it up in a zip-lock bag for the kids to take home and play with later. You could also include some cookie cutter shapes with it. 1. Mix the flour, salt, vegetable oil and cream of tartar in a large mixing bowl. 4. Let the dough cool slightly before kneading it well. You can add more flour if required. What's your favourite indoor activity to do with your kids on rainy days?